Nowadays, it’s no longer good enough to be well turned out. So how do you ensure you are in perfect shape? Visit our beauty spa and find out! 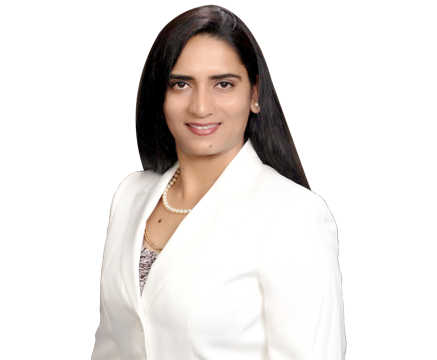 owner Rupa Sodha, at Threading and more beauty Spa provides you professional services of threading and eyebrow tinting and extensions and henna tattoos in a sterile and serine environment. 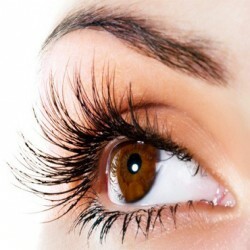 So with our professional services, you can be completely comfortable and walk out looking perfect and amazing. Rupa Sodha, owner of Threading and more beauty Spa, has over 15 years of experience in the beauty industry. Her clients are absolutely amazed by the results they achieve with her beauty spa treatments. 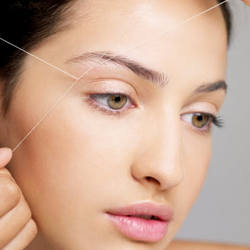 Rupa is highly recognized as one of the best threading specialist in Fort Lauderdale Florida.